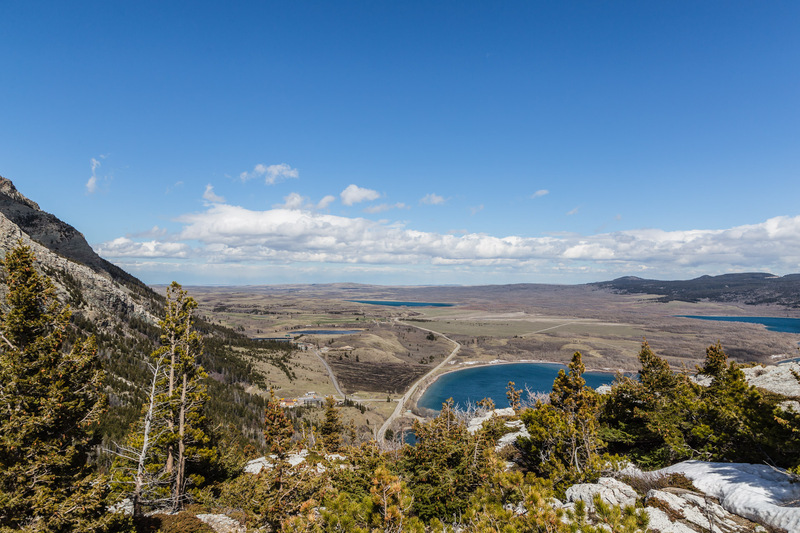 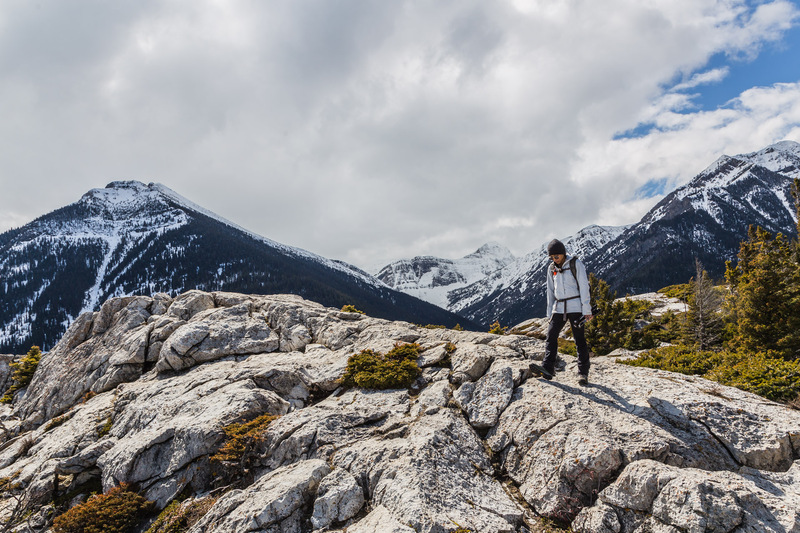 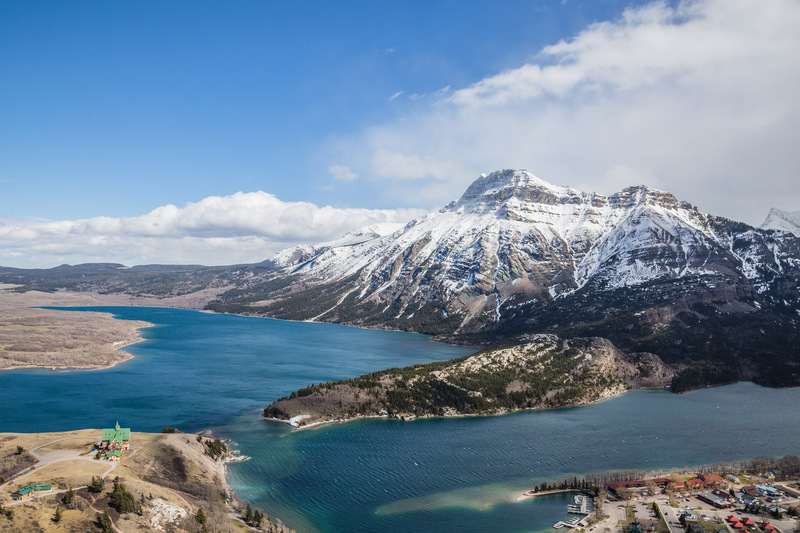 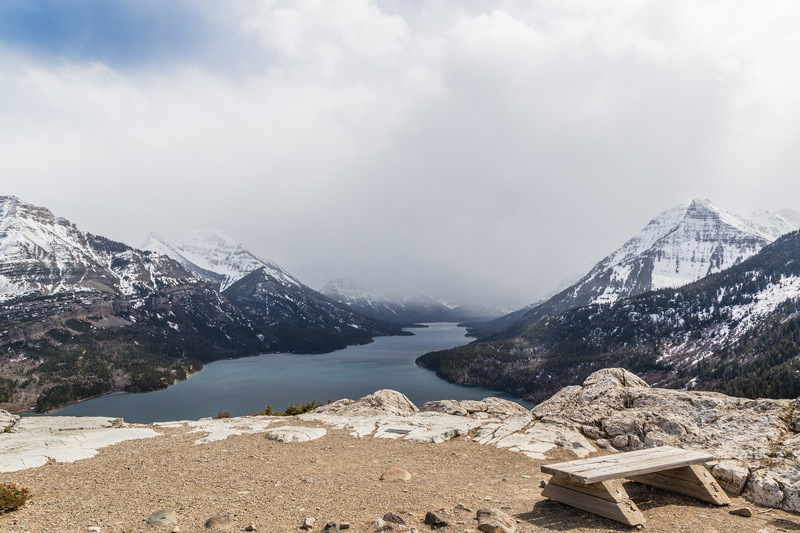 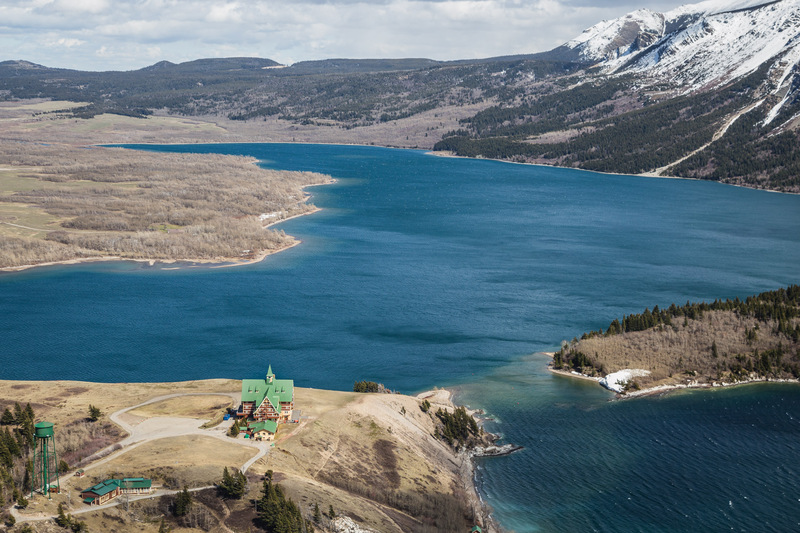 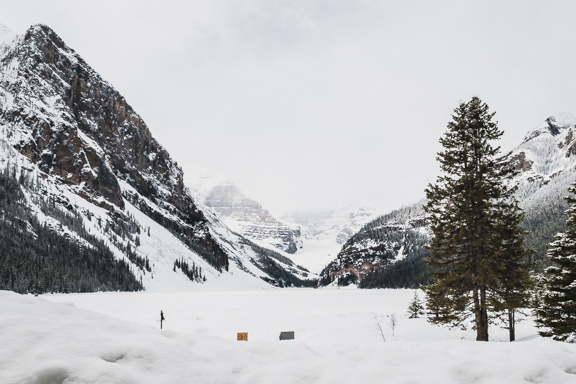 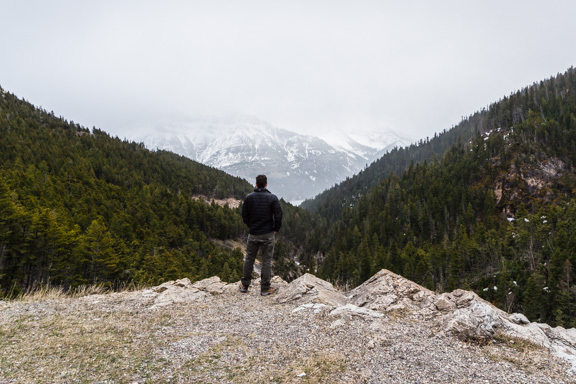 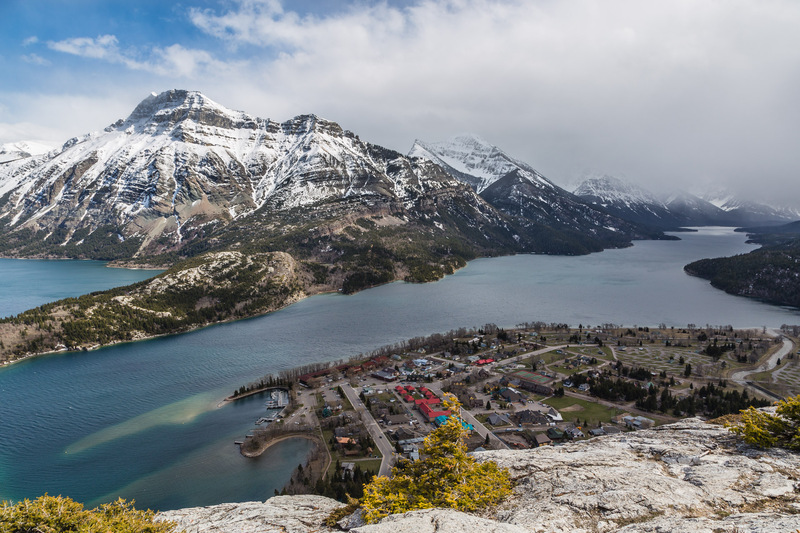 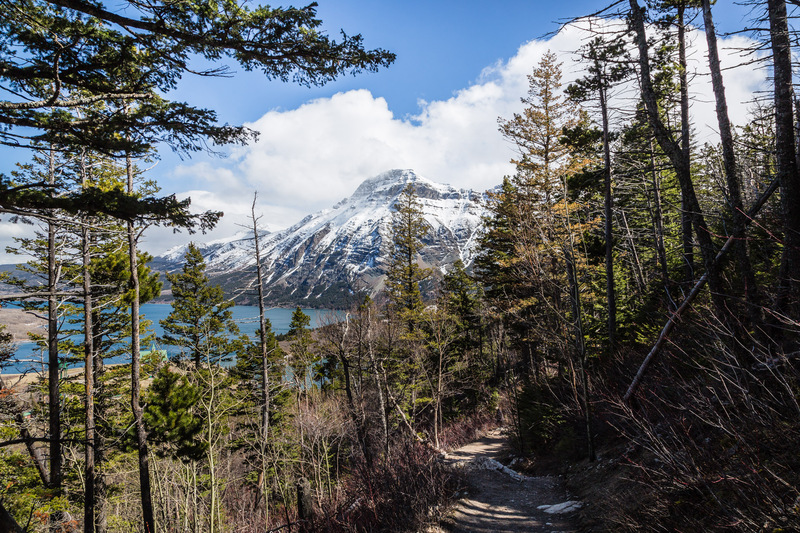 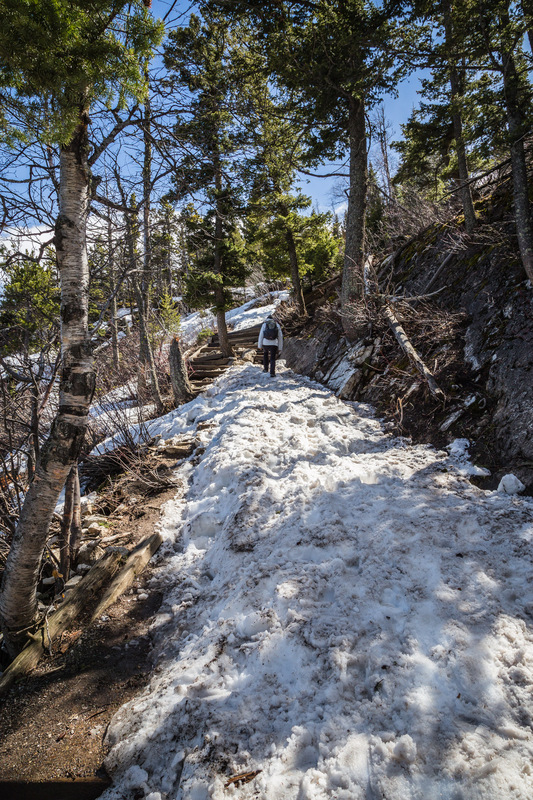 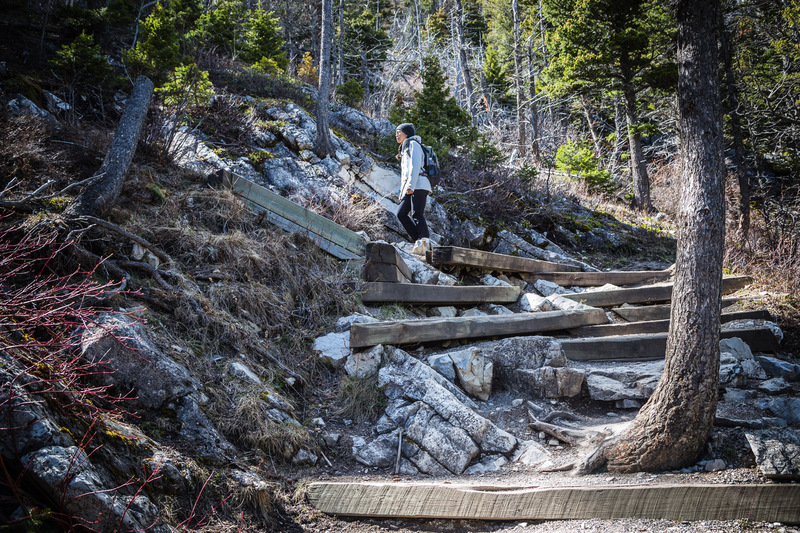 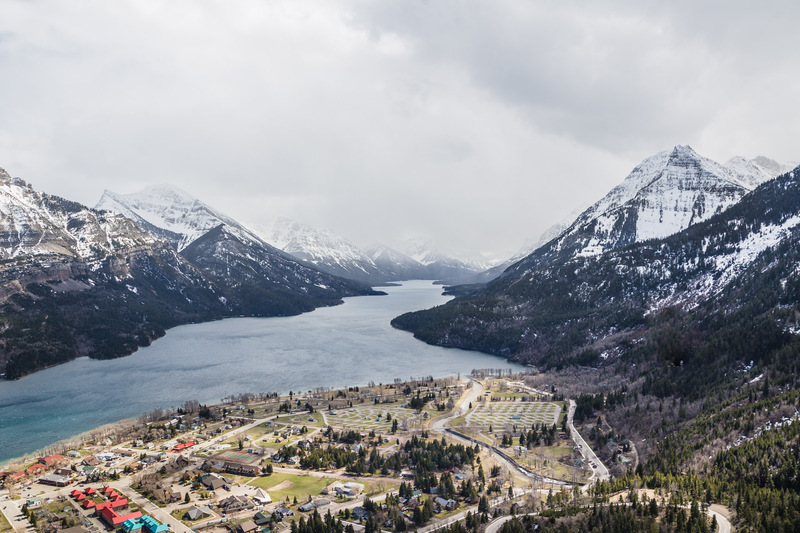 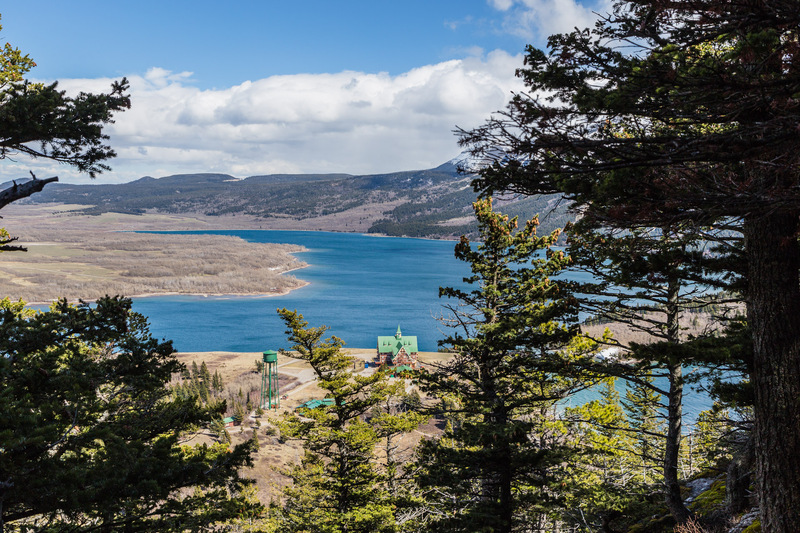 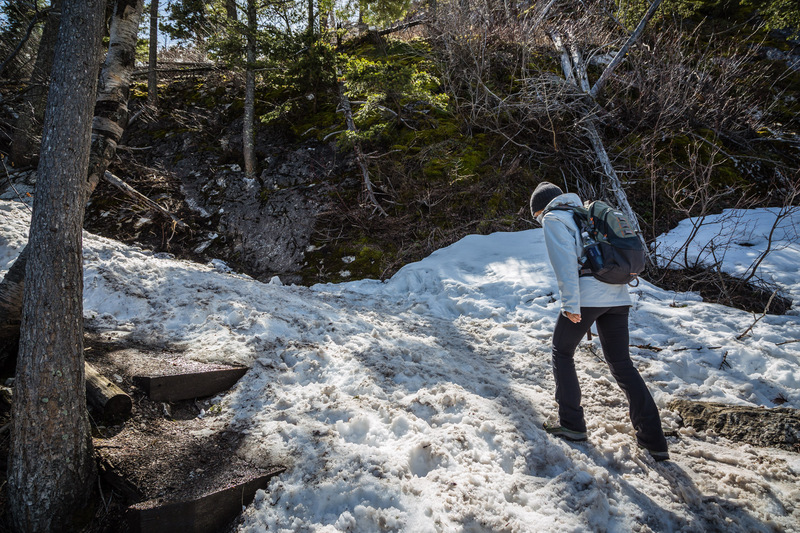 During our one-day visit to Waterton Lakes National Park in Alberta, Canada last spring, the weather was constantly changing…but it didn’t stop us from doing some hiking! 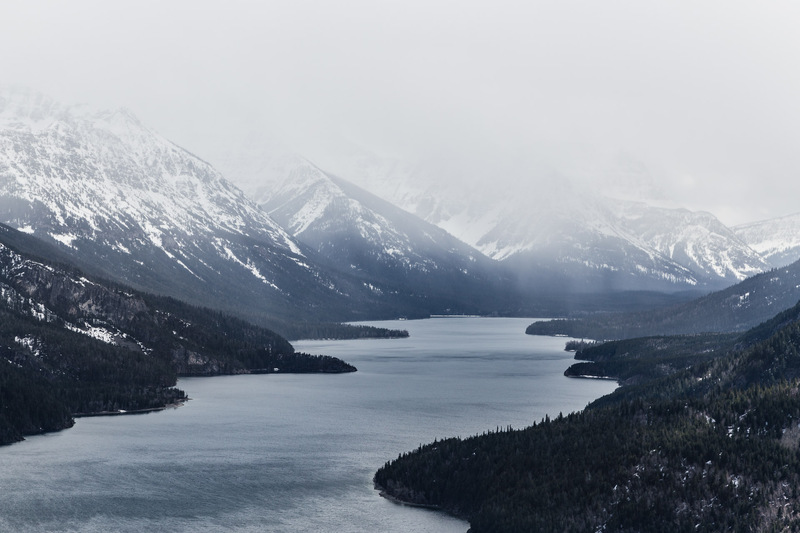 When we first arrived at the park, it was all foggy which was quite beautiful to see (you can view those photos here). 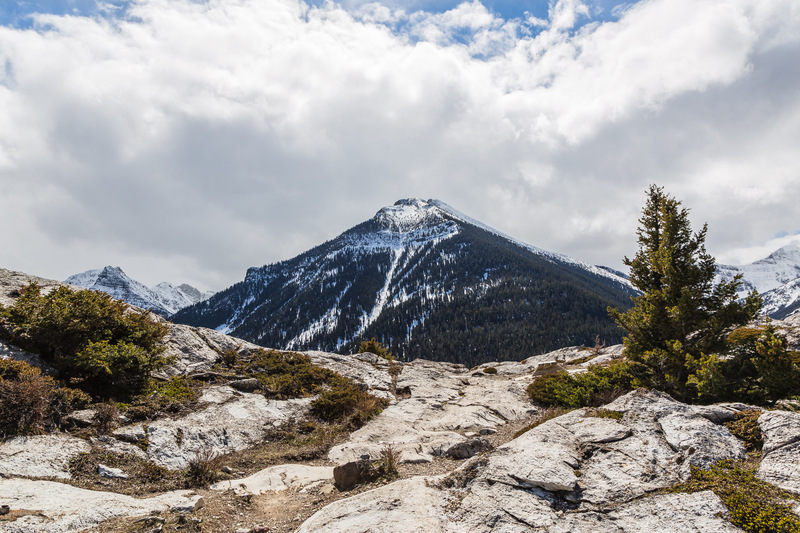 However, after an hour or so, the clouds started to clear and the sun appeared which was perfect timing for us to conquer the Bear’s Hump trail which was named after the muscular shoulder of a grizzly bear. 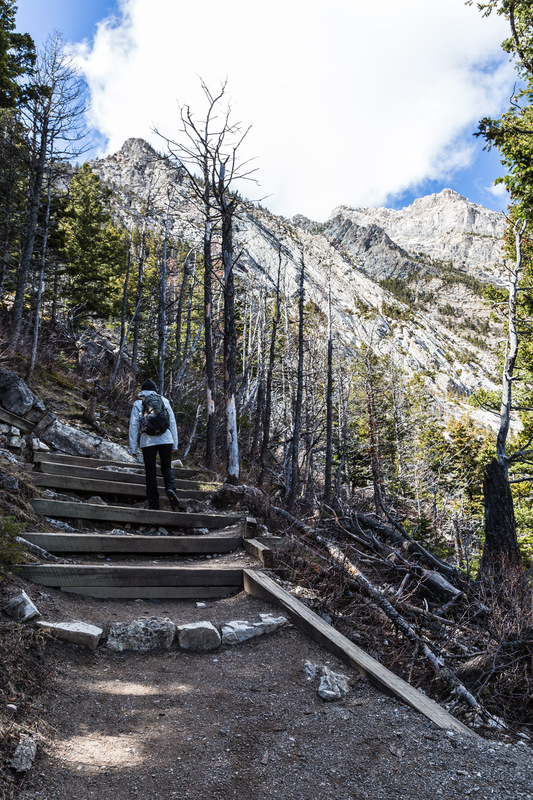 It’s a short 1.8 mile (2.8 km) hike that felt more like a strenuous climb because there were quite a bit of stairs, but it was so worth it with the gorgeous views at the top! 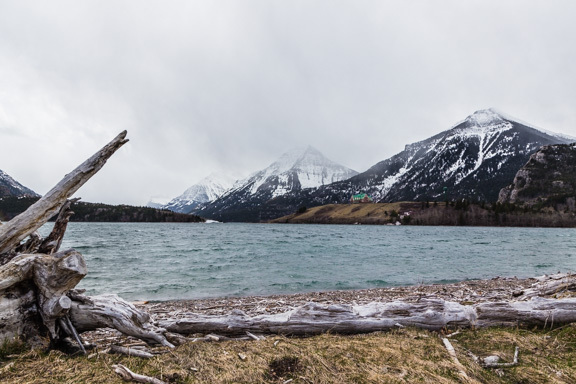 Hope you all have a great rest of the week, and be sure to check back later for more photos of our trip to Waterton Lakes National Park!